alphabetical order below (scroll down). The interactive Google map shows the location of each of the Tokyo family hotels. The room price or rate range of each hotel is indicated with the $ symbol. See the $-symbol key in the sidebar. Click on the hotel name for more details. The detail information includes a location street map, the hotel’s address, phone number, website link, email address, and how to book. Large hotel rooms, suites, and a hostel are included. All have private bathrooms (ensuite) unless otherwise mentioned. There are Queen, Double, Twin, and Semi (slightly wider than a Twin) beds. Some of the rooms have tatami mats, and for a family stay in Tokyo, some can provide an extra bed, such as a roll-away bed or baby cot (crib). Listed below are family rooms for every budget. Check out the $ and $$ hotels if you’re looking for a cheap accommodation in Tokyo for family. Or click on hotels with $$$$ or $$$$$ for a luxury family accommodation. Keep in mind that prices fluctuate quite a bit seasonally, or during special events. It’s not easy to find the best place to stay in Tokyo with family, where large hotel rooms are scarce. 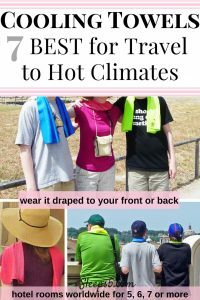 But a family holiday with kids is a popular wish, there are so many activities and things to see, it’s an exciting and educational place for every age. 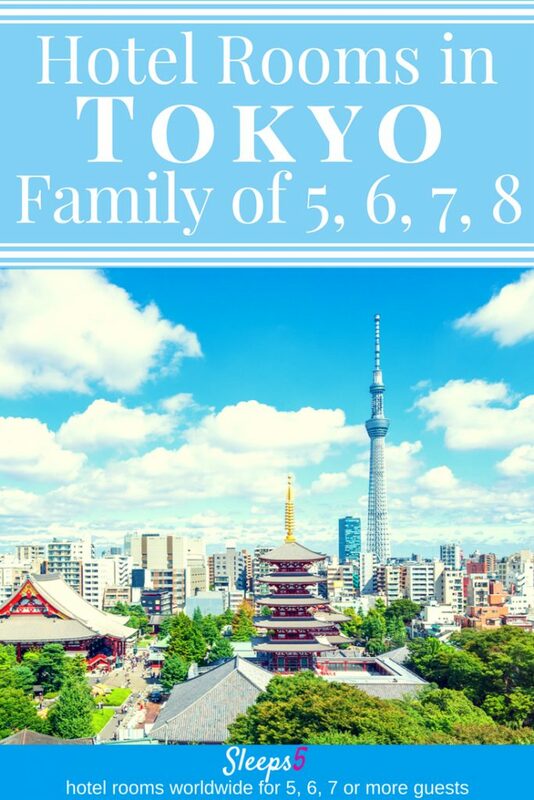 We hope the list below can solidify any itinerary, and help travel planners decide where to stay in Tokyo with family. And if you find another hotel in Tokyo for families that’s not already listed here, please email us or comment below! And let us know how your experience was, we love to hear from visitors! Hover over a map marker to see the name of the Sleeps5 hotel. Click on the hotel name below the map to see details.